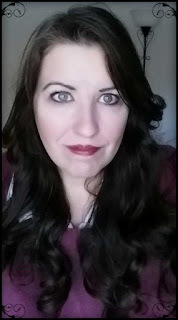 Another fun and exciting post. 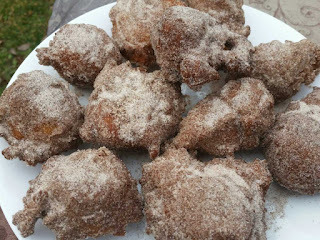 My children love zeppole for breakfast or snacks. 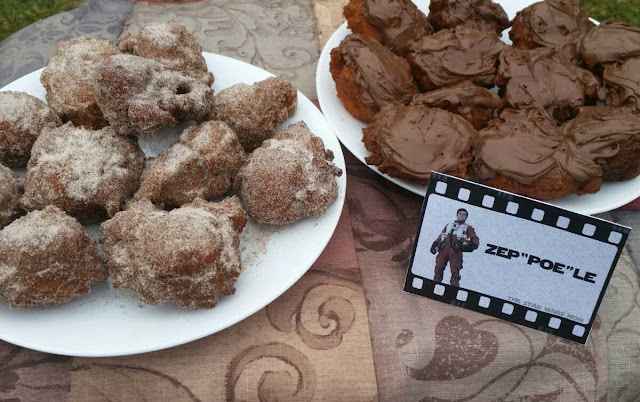 However, in coordination with The Star Wars Mom posts for Star Wars themed food, we have renamed our favorite recipe for zeppole to Zep"POE"le. We are quite sure this would give Poe Dameron the energy needed to do some serious piloting. How do you think he...oops, no spoilers today. Be sure to find the free printable food label for ZepPOEle at The Star Wars Mom website. 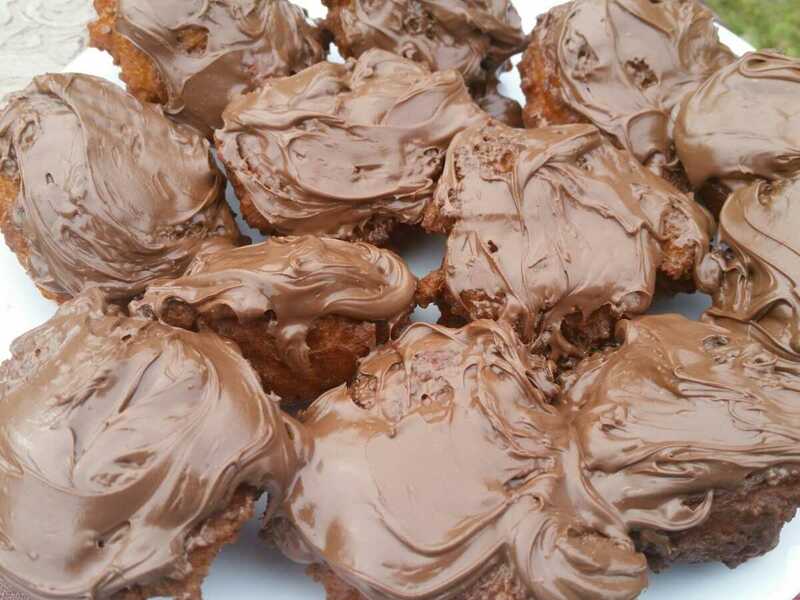 What are zeppole? Well, they are not Led Zeppelin's creation, though for some reason the name always makes me think of Zeppelin. Zeppole are an Italian fried food made with ricotta, that can be made sweet or savory. We make it sweet, sort of like a cross between fritter dough and a doughnut hole. They are this moist cake/bread like texture inside with a crisp outside. Then one can sprinkle with confectioner's sugar, roll in cinnamon & sugar, or smother in Nutella. My kids like the cinnamon & sugar and Nutella ones the best. For me, they are nostalgic, as they remind me a bit of my Great-Grandmother and Grandmother's recipe for Rubber Necks, which came from Oklahoma. Heat a few inches of oil in a frying pan, over med-low heat. In a saucepan combine all ingredients. Over low heat, stir until combined (it's a batter, so it will be sticky). You are not cooking it, just warming it a bit. Now depending on the size you want, use a teaspoon or tablespoon to drop the dough into the hot oil. I use two spoons, one to help ease the dough off the scooping spoon into the oil. Scoop as many as will comfortably fit in the pan. Fry until golden on one side and turn over. When fully golden, remove from oil onto a plate with paper-towels to drain. 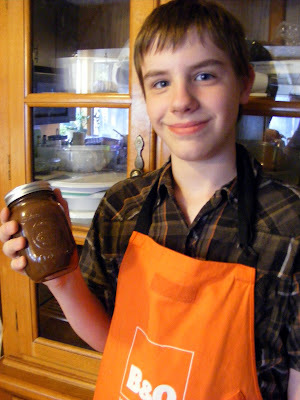 Then roll in cinnamon-sugar or coat with Nutella. Serve when warm or cooled, depending on preference. We like them better after they cool.